In a highly-publicised effort to encourage all of those who haven’t already done so to get their seasonal ‘flu jab, Public Health England (PHE) has gone public with the figures – and they’re not pretty. PHE claims that uptake is low, with only around 40% of pregnant women and over-65s having been vaccinated so far. Fearing a ‘flu epidemic, PHE has gone public to raise awareness of winter pressures. NHS England is also investing in awareness, with its familiar ‘Stay well this winter’ campaign being used across England to help educate the public on self-care and alternatives to A&E. As we head into the hectic festive period, it’s important that practices play their part in helping patients to navigate the system effectively, understanding what services are available, and when. Practice Business looks at the plans you should have in place to manage care this Christmas. you ensure the availability of sufficient anticipated repeat medications. In addition to these methods, online expert Ian Spencer urges all practices with a social media presence (Twitter, Facebook, Instagram and LinkedIn) to update listings – including contact details for members of the public to use. In the run up to Christmas you can post regularly to gain the attention of the public. He encourages practices to engage with local CCGs and other healthcare providers (including pharmacies) to promote alternatives to primary care, including 111 and ambulatory care services like walk-in centres. During the festive period patients – and some staff – may be confused about opening hours for your practice. Londonwide LMCs have listed the opening hours expectations for all practices. 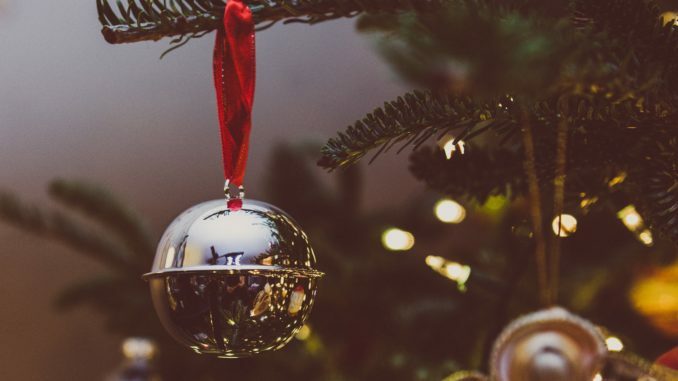 Normal working – don’t forget that, in the run up to Christmas and New Year’s Eve, all days excluding Christmas Day (25 December), Boxing Day (26 December) and New Year’s Day (1 January) are normal working days. Commissioners will expect that, on these normal working days, practices remain open, telephones are answered as usual and GPs and other clinicians are available as on any other working day, unless alternative arrangements have already been agreed with your local commissioning team. Practices that are usually open over weekends will also be expected to provide normal services as usual on Saturday 22 and Sunday 23 December 2018, unless they have already made alternative arrangements with their commissioning team. Remember, the practice is only closed on Tuesday 25, Wednesday 26 December 2018 and Tuesday 1 January 2019. Don’t forget to double-check that your business continuity plans are up-to-date, with correct contact information, and that at least two practice members have a hard copy with them at home in case of an emergency at the premises. If your practice uses a fax, don’t forget to leave it on with a full stocked paper drawer and enough ink. The information on opening hours is relevant to patients as well as staff. The LMC suggests all practices take steps to advise patients of the changes in opening hours, including prescribing deadlines. There should also be information made available detailing how patients can access care that’s appropriate to their needs, thereby reducing any potential impact on A&E. While Christmas may only be a week away, you still have time to produce a short information leaflet with all of the details above which can be displayed in your practice and shared with partners, including the CCG and local pharmacies. Season’s Greetings from Practice Business!